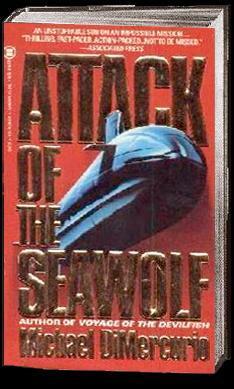 Buy Attack Of the Seawolf At Amazon.Com! 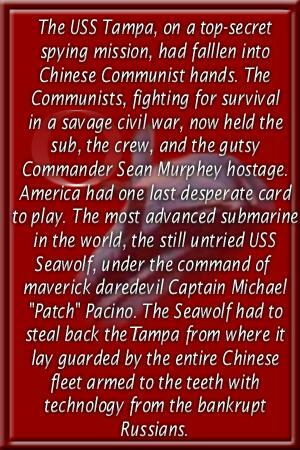 Buy Attack Of the Seawolf At Amazon U.K! 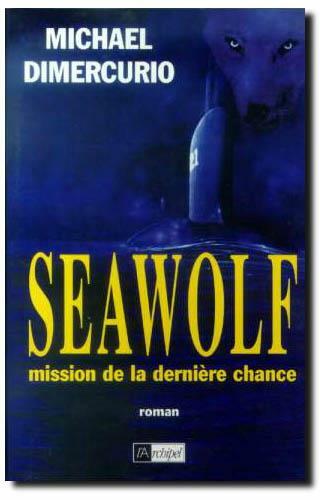 En Français At BOL France!